Necrophilia vs Beastiality. Who will she choose?!. 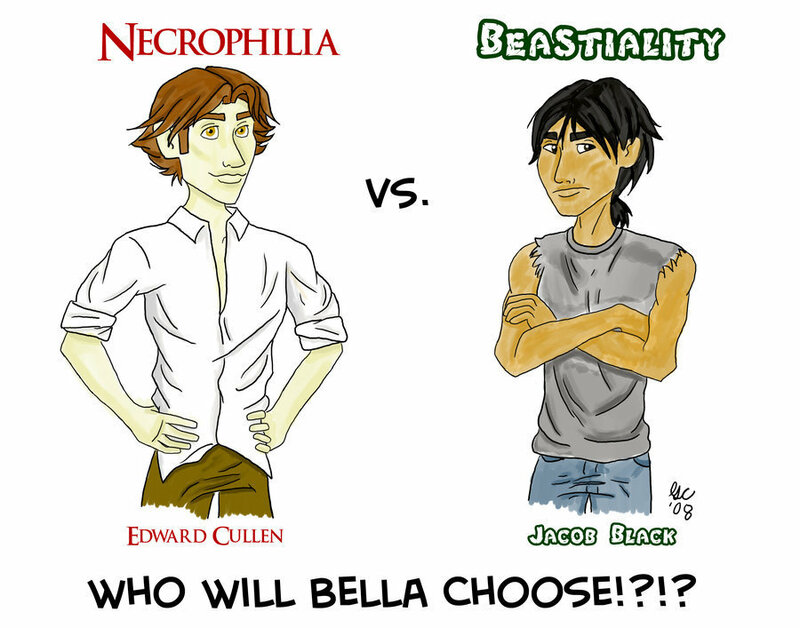 HD Wallpaper and background images in the Harry Potter vs Twilight club tagged: twilight edward jacob necrophilia beastiality.